Luke is a victim of cyber bullying and decided to do something about it by making a powerful video. 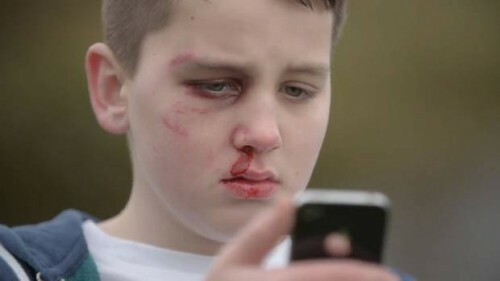 At just 13 years old he made this video for Safer Internet Day to help promote awareness of cyber bullying. It takes a lot of courage to stand up for what you believe in. Not to mention a lot of time, effort and more courage to do something about it! What an amazing kid!